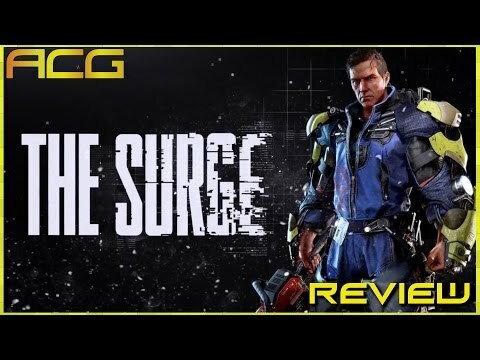 IGN's review of The Surge, on PC, PS4 and Xbox One by Jon Ryan. 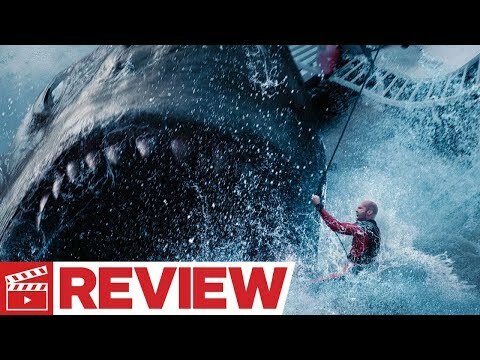 The Surge Review "Buy, Wait for Sale, Rent, Never Touch?" 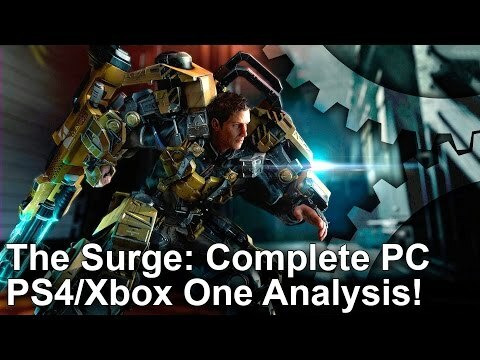 The Surge: PS4/ PS4 Pro/ Xbox One vs PC - The Complete Analysis!